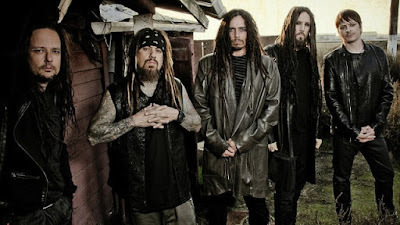 Korn's show at 'Rock In Rio Lisbon' in Lisbon, Portugal on May 27 was cut short due to electricity issues forcing them to cut the show after just six songs. 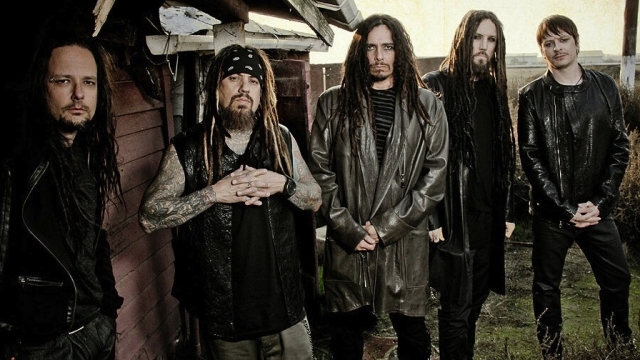 Frontman Jonathan Davis has also fallen on the stage. You can watch some video below.